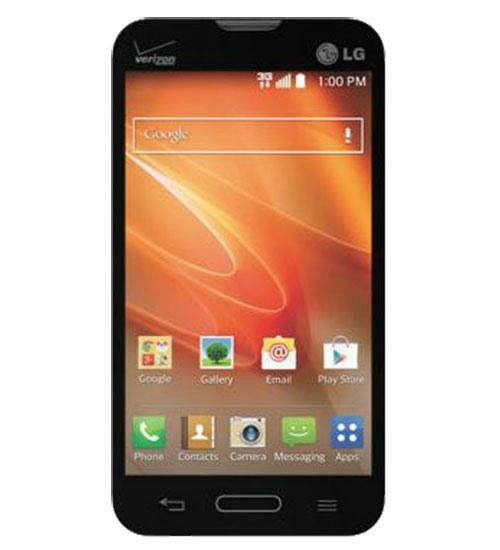 With a 5 megapixel autofocus camera and a brilliant 4.5 inch LCD touch screen display made with Gorilla Glass 3, the LG Optimus Exceed 2 indeed does exceed all expectations. This Android smartphone runs on Android 4.4 KitKat with a 1.2GHz Qualcomm dual-core processor and 1GB in RAM, which allows you to multitask at blistering speeds. The LG Optimus Exceed 2 is also complete with a long-lasting 2,100 mAh battery that will give you an astonishing 12 hours of talk time and 432 hours of standby time. The LG Optimus Exceed 2 also functions as a mobile hotspot, which lets you share your data with all of your other Wi-Fi enabled devices.